OOTD - Shorts and Tights for the Grown Up | La Petite Noob | A Toronto-Based Fashion and Lifestyle Blog. 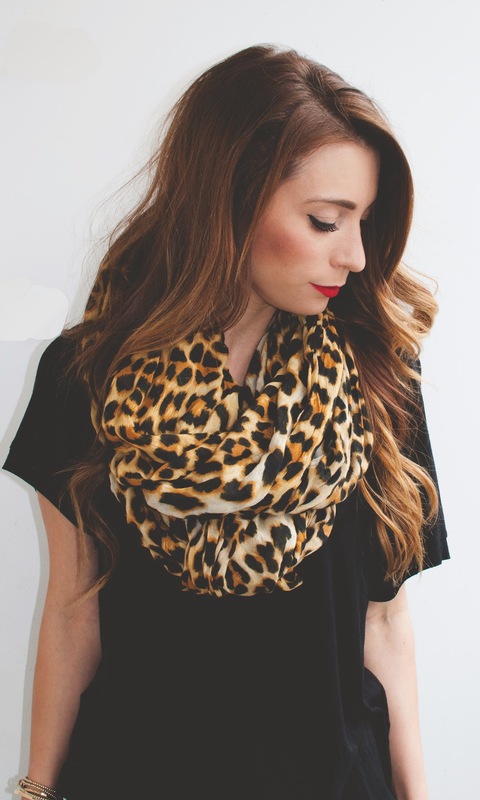 Finding a large leopard scarf was a bit of an obsession for me, back in fall of 2013. I finally found the perfect one at Zara and regrettably it has since been sold out. This is a fairly similar one on Etsy, but check around your local Forever 21 - they seem to have good ones on rotation from time to time. 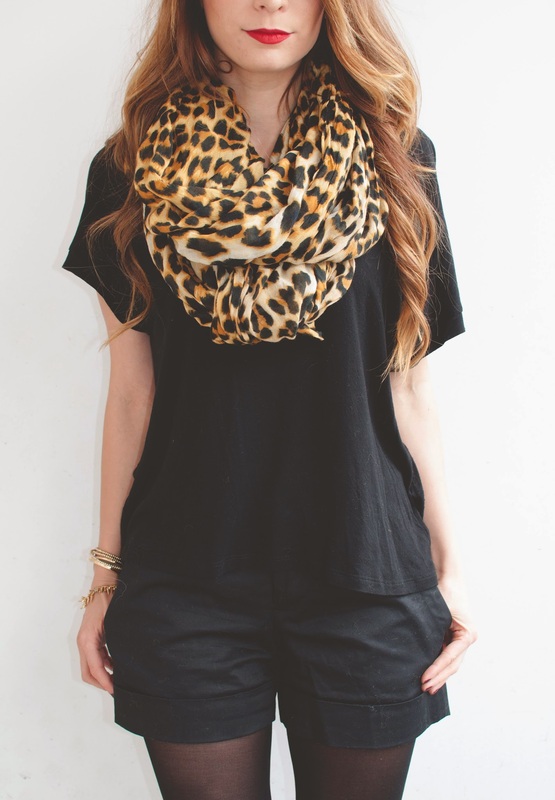 **TIP - this is a large scarf that I tied at the ends together, to turn it into an infinity scarf. What do you think about this new shorts and tights combo? More wearable for the gown up lady?